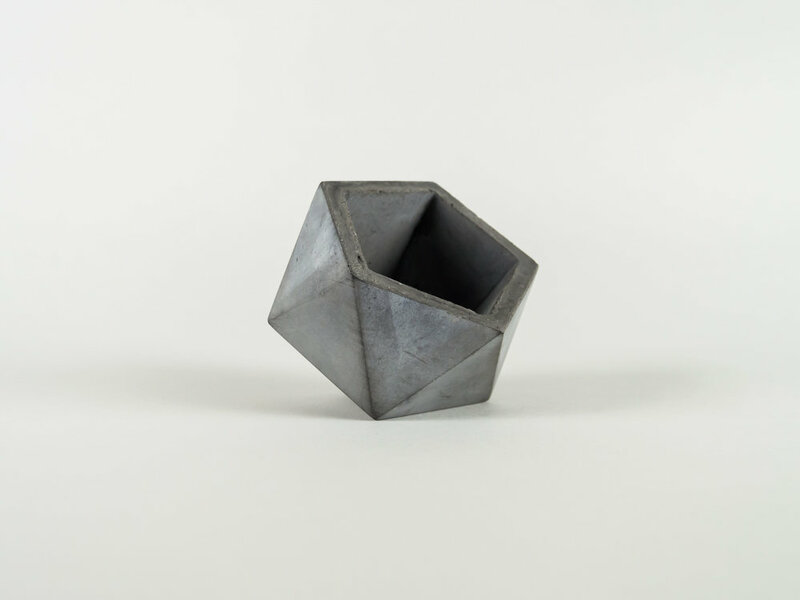 Our collection of concrete vessels are the perfect addition to any room in your home. These multi-use catcalls work great on a coffee table, in the kitchen or bathroom, or on your nightstand. 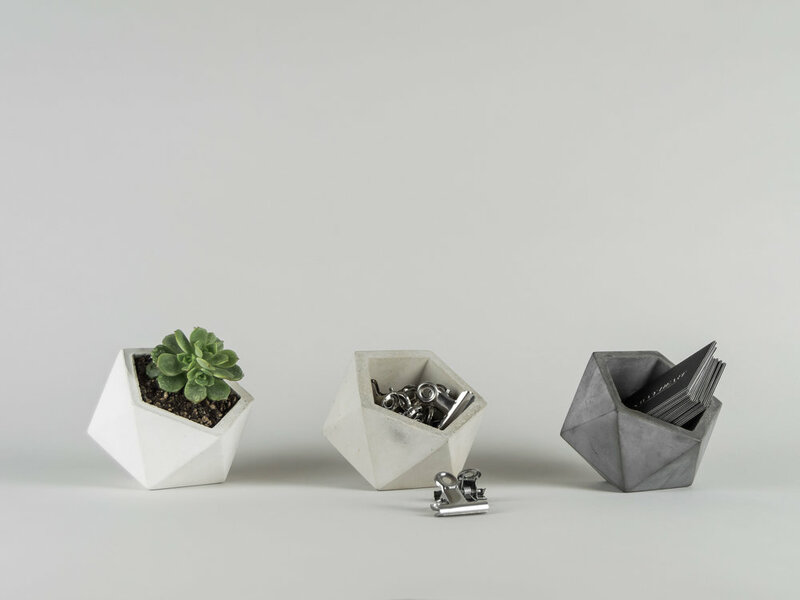 Our side sitting vessel is ideal for quick to grab items, such as USB's, paperclips, Q-tips and more. Its modern design is bold but understated, and its smooth finish is luxurious to the touch.